Huaxing Nets Provides high quality Sunshade netting for all over the world. All the above dimensions can be customized. Lightweight and easy-to-install. 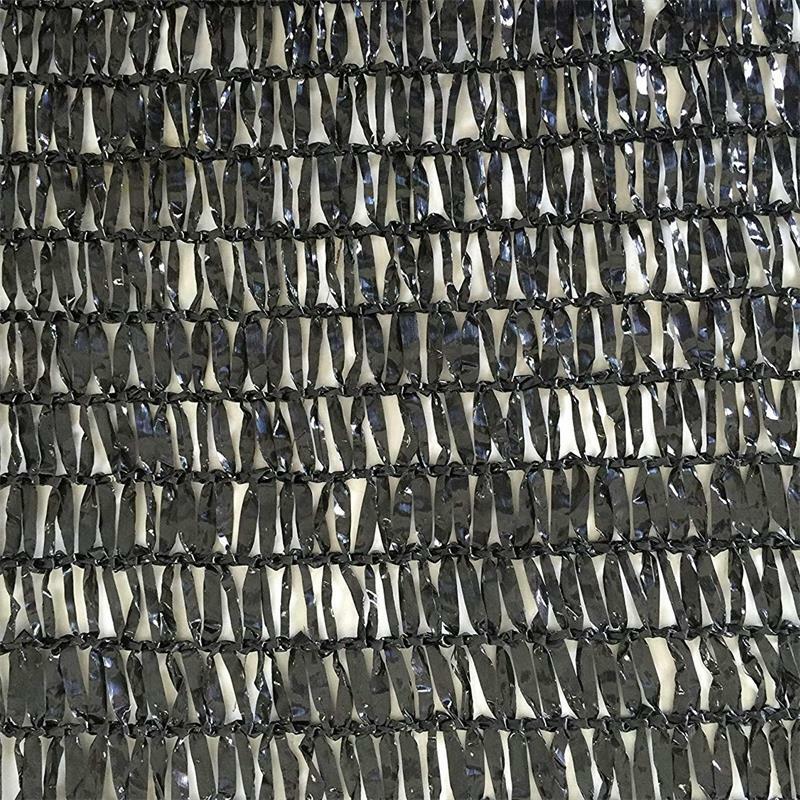 HDPE shade cloth is 20-25% lighter than woven shade cloth with dramatically more strength. Can be cut on site and will not unravel. Resists horticulture chemicals, sprays and detergents. Tough lockstitch knitted construction resists rips, tears and fraying. Shade levels remain constant during product life. To prevent the strong sunlight. Can even occlusion from 30 to 95 percent of the sun. To prevent heat injury. Shade net shade in summer accompanied by cooling, allowing coverage of surface soil temperature dropped more exposed to 5 °C to 12 °C. To prevent the storms, hail, can be weakened into a rain storm shelter, to avoid direct impact on seedlings and soil surface erosion caused by soil knot board, to prevent the plants, leaf by strong winds, hail damage invasion. To reduce evaporation, increase the humidity 13 ~ 17%, increase seedling survival rate. 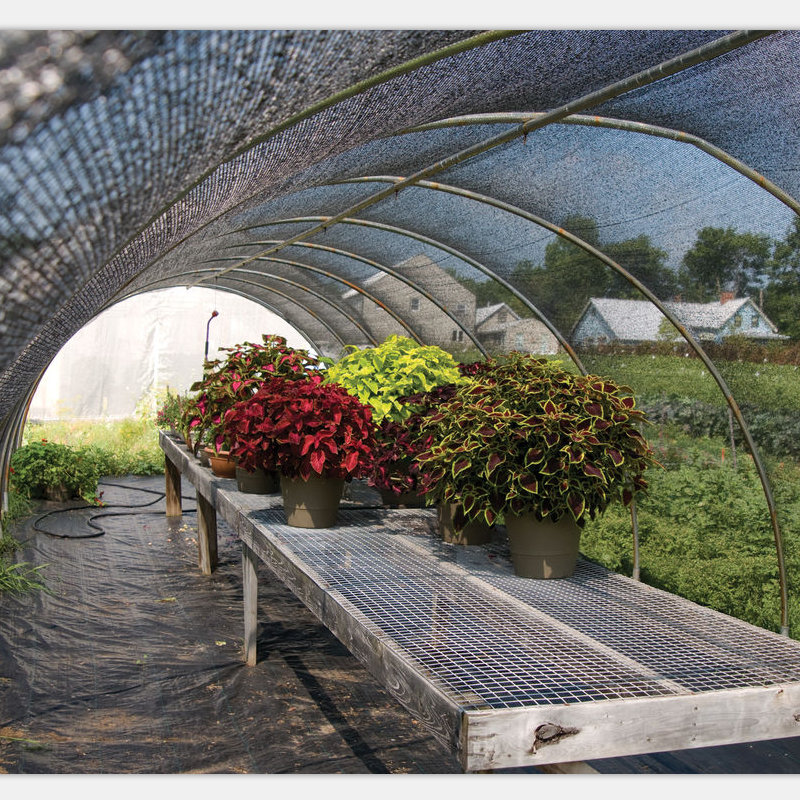 Sunshade netting on the optimization of micro-climate, adverse weather conditions to improve plant growth environment. For the micropropagation of the plant, a protected agriculture system (shaded nursery) is recommended, where the plant is acclimatized for a period of 9 to 12 months, before being transferred to the field. This process is known as hardening, and has some advantages in terms of greater control over biological variables: morphology, physiology and plant adaptation, to mention a few, and of physical variables such as irradiance, temperature, relative humidity and higher crop density. We should not ignore the benefits that fertigation represents for mesh-shaded nurseries, when used with seedlings of the closely related species Huaxing nets, where it shows a greater development of and additional growth in the number of leaves, leaf dry weight, leaf area, stem diameter, dry stem weight, number of primary roots, root volume and root dry weight. As for pest control, the use of Sunshade netting provides greater control and effectiveness, for example in the use of biological controllers, A. tequilana anti-pathogens, which cause wilting by dehydrating the tissue and / or tamponade of the vascular bundles triggered by several mycotic species of the Fusarium genus. The use of a mesh protected nursery is an option that undoubtedly improves the quantity and quality of the blue Agave plant, allows for greater control of pathogens, increases the efficiency of the fertilizers used, as well as preserves the diversity of the genetics of the species.